In the mid sixties a group of students from various Sioux Falls high schools who all had a love for music decided they wanted to start a band. This was the birth of Ma's Boys and it did not take long for them to taste success. 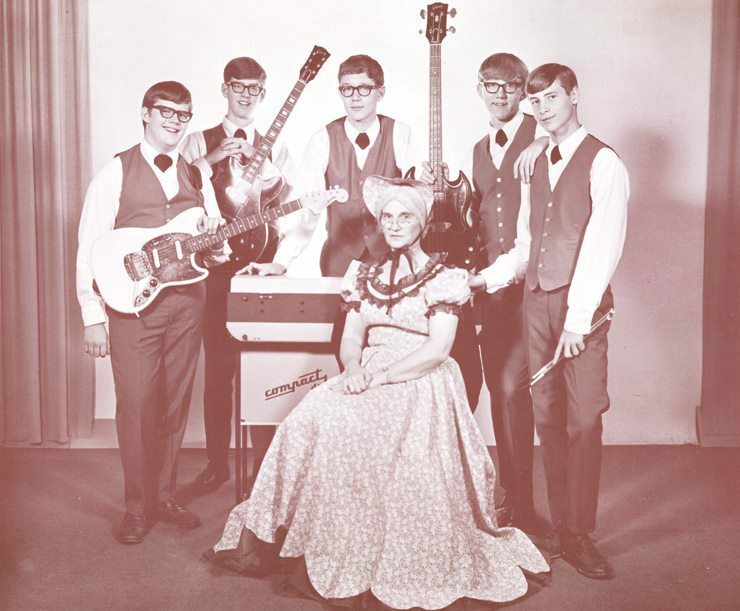 Their name came from one of the member's mother, Mrs Hink, who was also their manager. As their musical skills progressed they added horns, thus becoming more versatile. This seven piece group was always in demand, playing proms, socials, homecoming dances, and other events. Ma's Boys played all over the Upper Midwest and their reputation as a high energy continued to grow. They entertained their fans from the Mocamba Club to the areas best ballrooms. They had the ability and talent to play all types of music and many considered them the best "party band" in the area After the band eventually called it quits many of the members continued to play music.